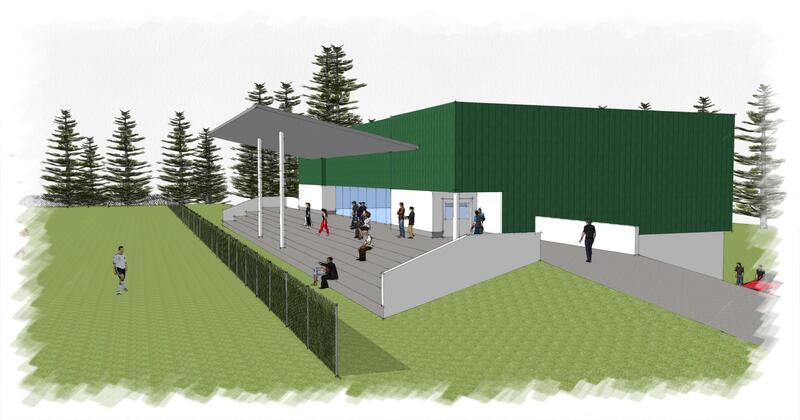 Clann na nGael GAA Club, is presently in the very early stages of planning and reviewing proposals for a new pavilion and training complex in its ground at Pairc Tadgh na Samhna. The existing facility has served its purpose to date even though when compared to the facilities of similar clubs it leaves much to be desired. 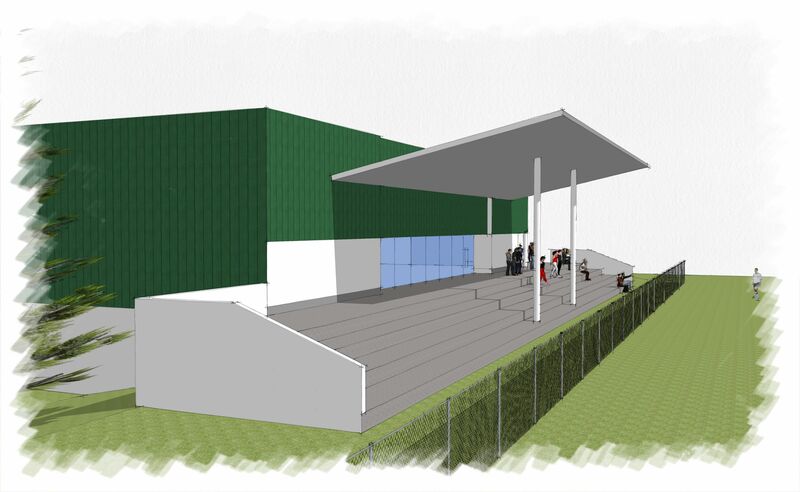 Furthermore as there is now a very vibrant ladies football club also availing of this rather antiquated facility, the club feels compelled to set its sights on an ambitious new development which will cater for the needs of all it members and supporters, young and old. These ambitious plans have been in the discussion phase for some years now but due to the uncertain and precarious financial position that the club had been encumbered with we felt unable to progress the matter to any fruitful stage. In the past Clann na nGael fundraising capacity has always been hampered by its inability to secure a lotto licence to enable it run a weekly lotto draw. For many years now the other 165 GAA clubs in Cork County have realised a regular income due to their lotto fundraising activities. These lotto funds have allowed these cubs to update their facilities for their members to a very acceptable modern standard. This fact is evident to any of our members, young and old, playing and non playing and supporters who have visited these clubs in the course of their competitive campaigns. It was without question an embarrassing and unfortunate situation for our club to feel left behind in the club development stakes. However as already outlined due to the lack of regular lotto cash flow, we felt obliged to bear the mantle of the poor relations with our GAA fraternity. As the club has eventually succeeded in acquiring a lotto licence and having successfully launched our weekly lotto at the end of September 2014, we now feel that we have eventuality opened the furrow of opportunity and planted the seed to generate the financial fruits that are necessary to realise the aims and ambitions of the club. We hope these aims and ambitions will make every member and supporter young and old proud of themselves, the club and the parish. The club wishes to take this opportunity to thank everyone far and near who have supported our weekly lotto draw to date and to thank all those who have also support our previous fundraising drives in the past. We trust and hope you will continue your support into the future and we hope you will encourage your friends and family to support our efforts by buying our weekly lotto tickets. 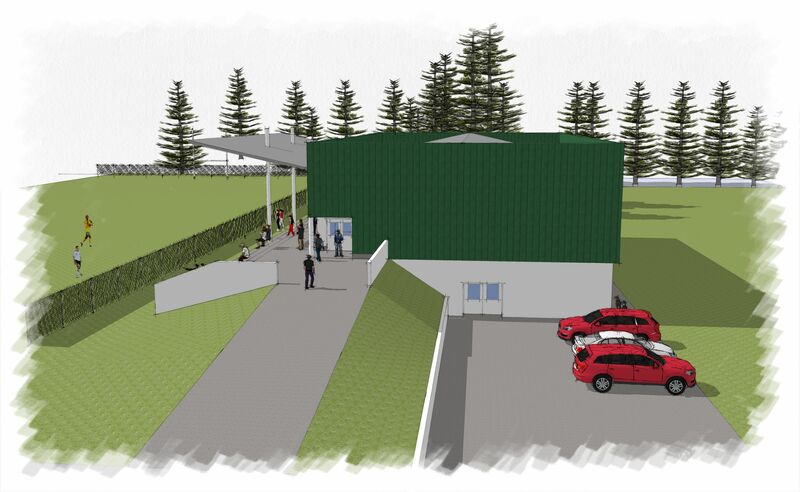 This will allow Clann na nGael members and supporters to realise their dreams of having playing, training and clubhouse faculties they can really be proud of and furthermore to be proud to hand these facilities to future generations of young proud Scorchers. In that regard we feel that we are now in a position to further our development discussion to the stage of inviting proposals and views, guidance and contributions from any individuals and organisations who feel that they can positively contribute to our development plans. 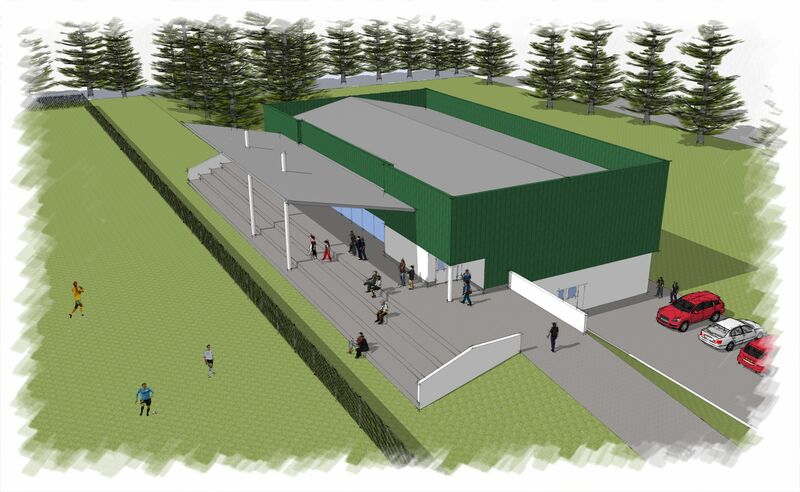 It is important to note that there are substantial Sports Council, GAA and County Council grants available to supplement the overall cost of this type of development. In order to avail of these support funds, Clann na nGael is obliged to demonstrate that it can generate income and establish funds to contribute to the overall cost.